Mr. Atthapong Oungsirisawad is an international corporate strategist who directs and enables successful dealmaking between parties under the belief of always achieving win-win outcomes for everyone involved. His strong network of contacts combined with his broad range of extensive experience across many business industries have yielded a track record in facilitating successful partnerships and collaborations throughout the private and public sectors. His efforts significantly contribute towards Thailand’s ascension in becoming a strategic hub in Asia for global business. Atthapong has held various positions, such as Senior Executive Vice President at Grande Asset Development Public Company Limited and Senior Executive Vice President at Pan Vision International Company Limited. 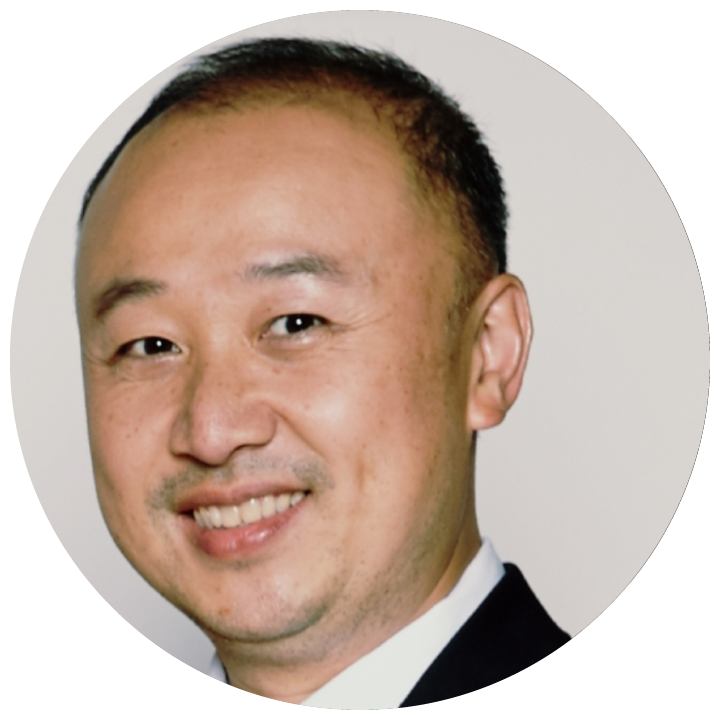 He is Advisor to the CEOs of many companies (across various industries) including iConcepts Company Limited, Neowave Technology Corporation, VT Asset Company Limited, among others.